Yves Salomon began crafting artisanal furs in Paris in the 1920s. Now, the luxury outerwear brand designs luxurious fur coats, jackets, parkas, and accessories for men and women. The collection is known for its high-quality materials, Parisian chic, and expert craftsmanship. 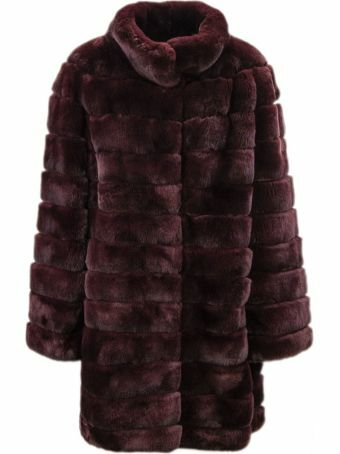 Yves Salomon Bordeaux Rabbit-fur Coat. 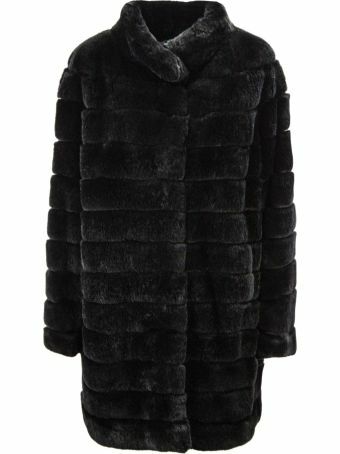 Yves Salomon Black Rabbit-fur Coat.